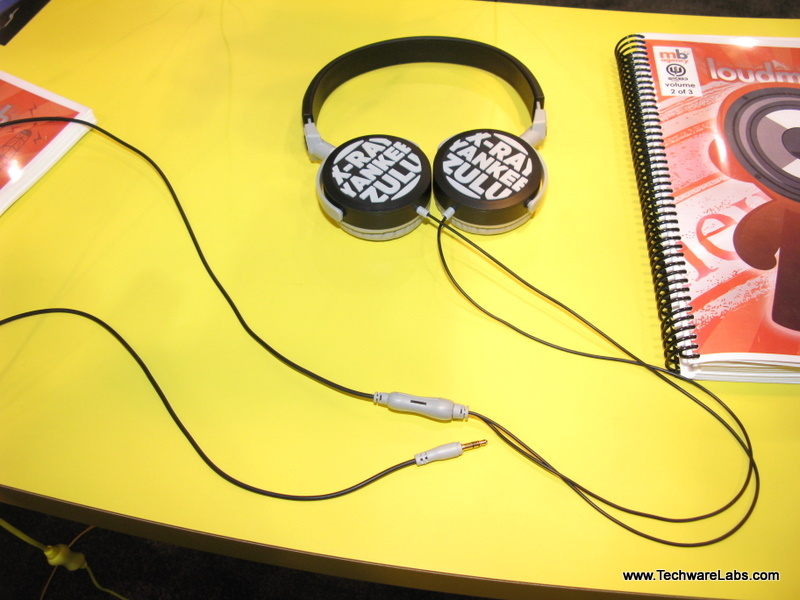 Today at CES we had the chance to meet with Wicked Audio on the show floor, they showed us their 3D line of headphones. This series comes in three innovative designs with raised lettering on the ear pieces themselves and promises to provide passive noise isolation and full bodied sound in a very light style. 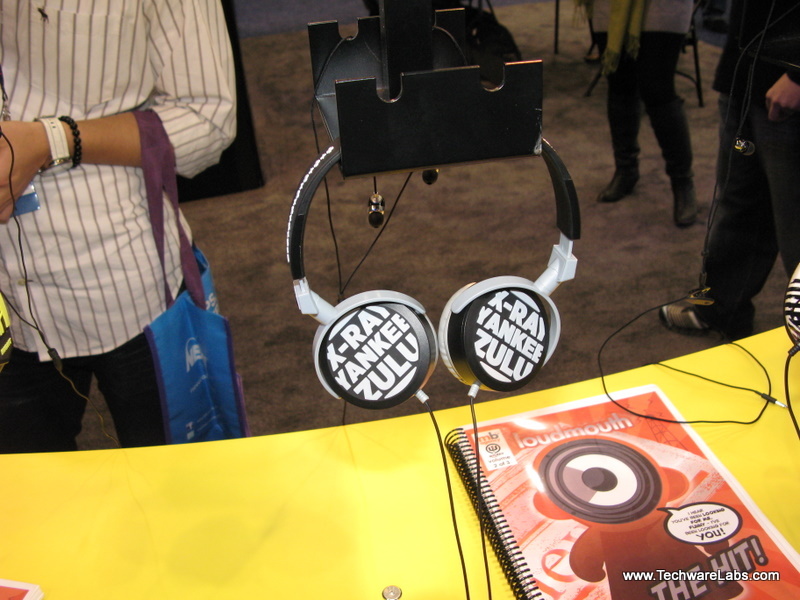 Empire Brands, manufacturers of aesthetically appealing headphones, will be releasing its new 3D series line of headphones, at CES 20111. Falling on the heels of two widely acclaimed collections from Wicked Audio, the earbuds (Empires, Little Buds, Jaw Breakers and Metallics) and the headphones (Reverb, Tour and Chill), the 3D series rounds-up its popular releases this year. The soon-to-be-released 3D series is the flagship line of headphones in the Wicked Audio line-up.These headphones sport raised, colorful artwork, offering a visually striking 3D appeal. They also feature maximum noise isolation, which inhibits ambient noise, ensuring pure sound quality. The adjustable headband and padded earcups offer the utmost in comfort, guaranteeing the most enjoyable listening experience. Look forward to seeing a full review of these 3D headphones from Wicked Audio on TechwareLabs.com.